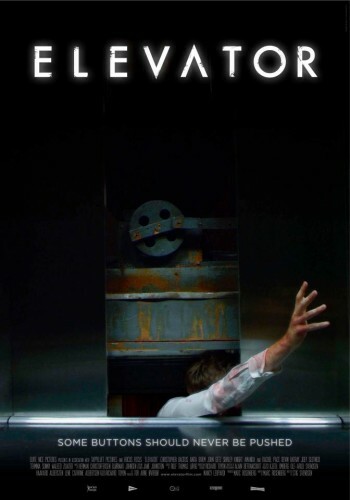 Elevators have long inspired terror in people afraid of heights, technology and tight spaces. 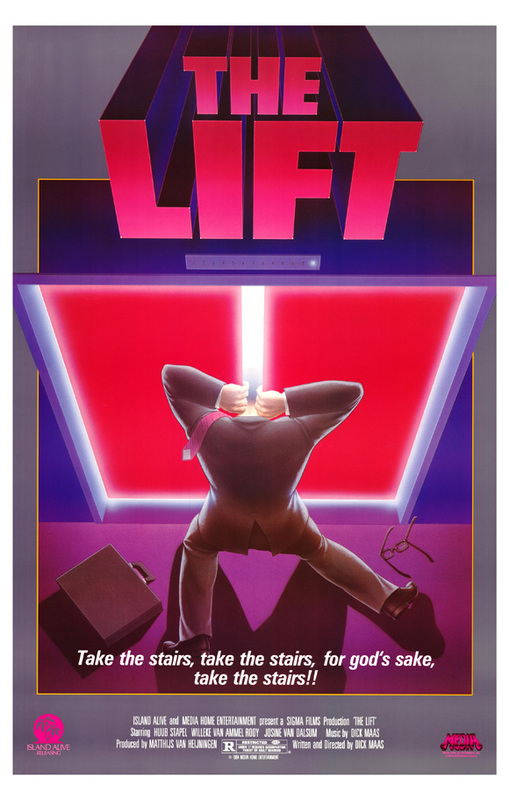 Realistically, we are far safer in an elevator than we are driving in a car, and as the technology has matured, the chance of any harm becoming us is extraordinarily low. 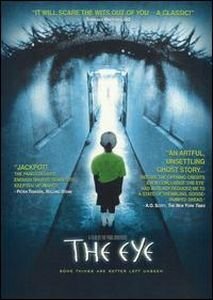 Nevertheless, the possibility of being suspended indefinitely in a tiny, dark room is enough to fuel our fears and our imaginations. 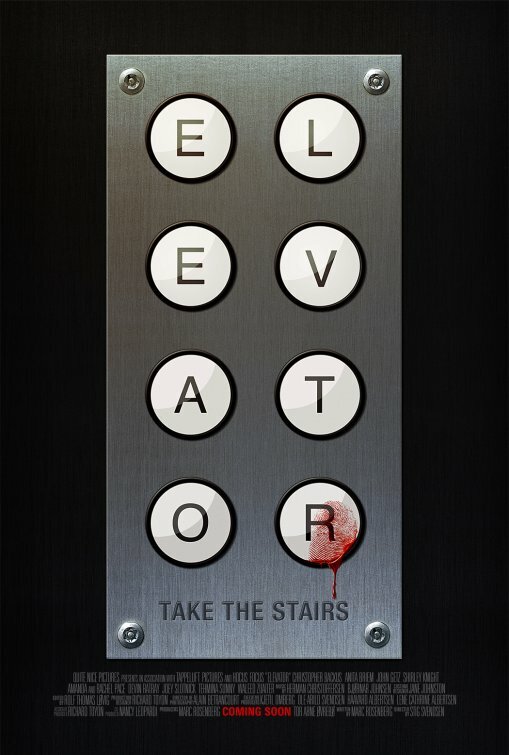 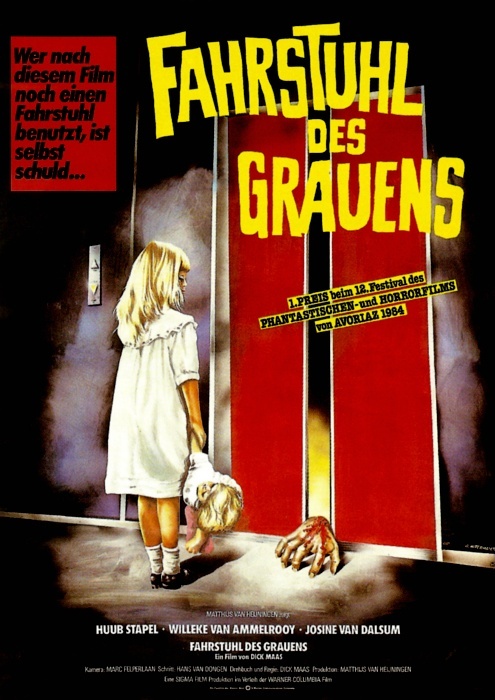 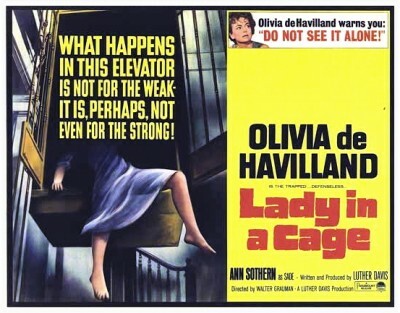 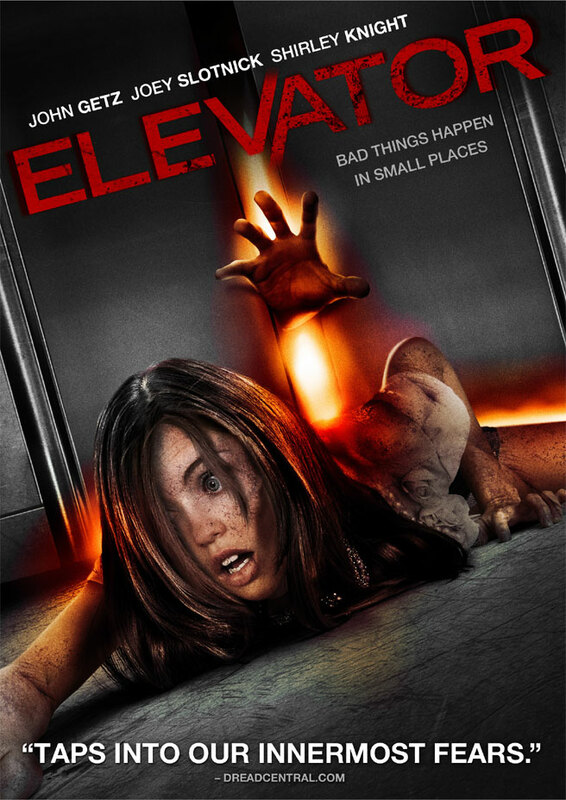 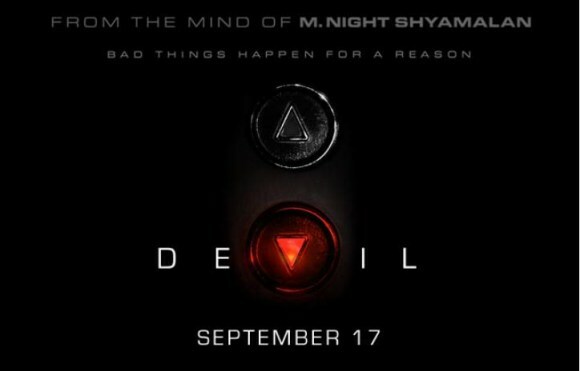 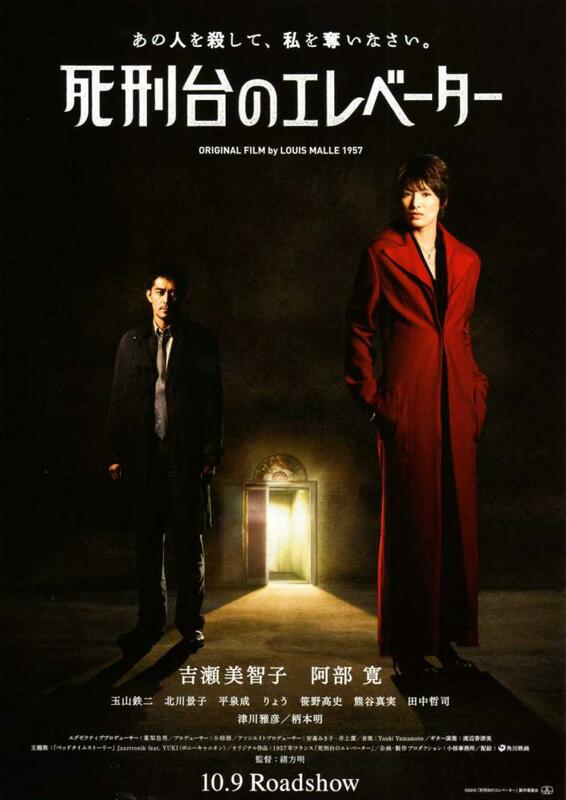 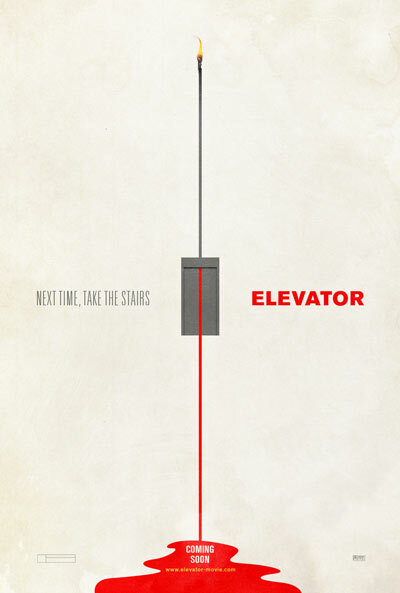 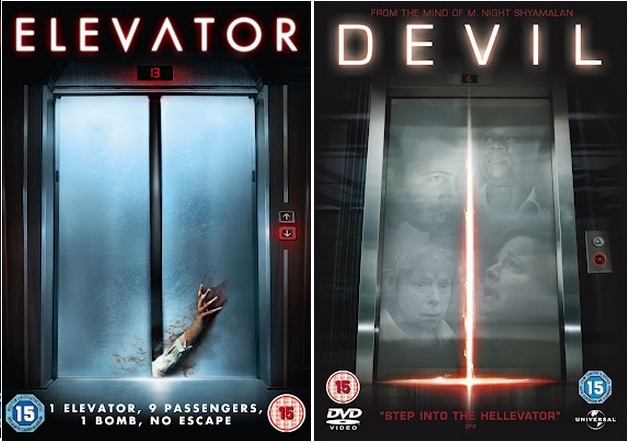 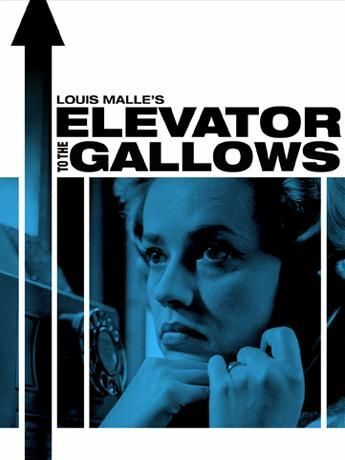 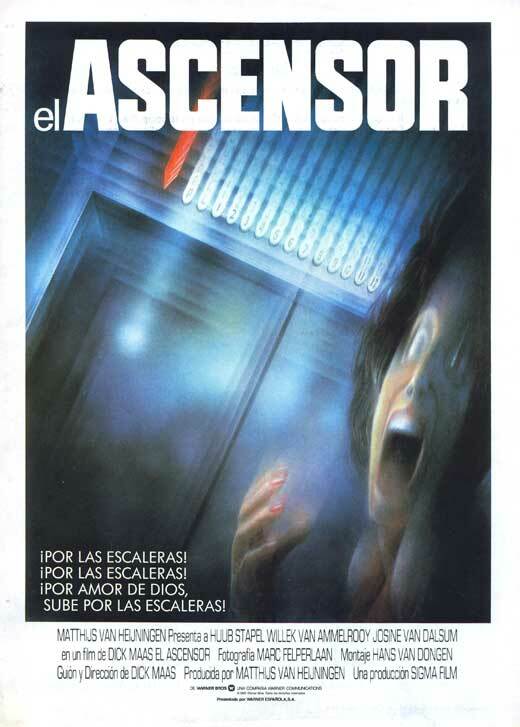 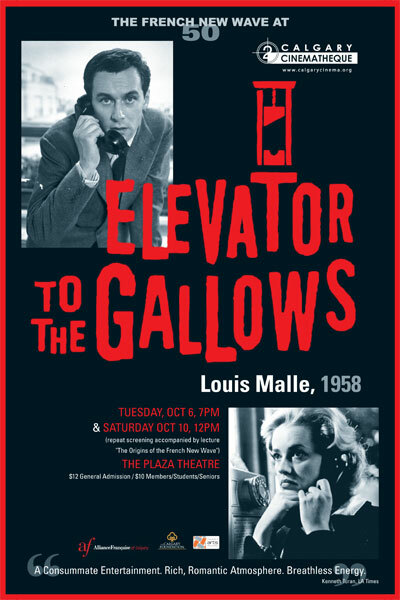 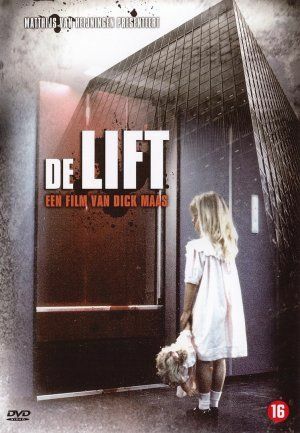 Here is a collection of horror-themed movie posters and book covers that use elevators as a sinister plot device.